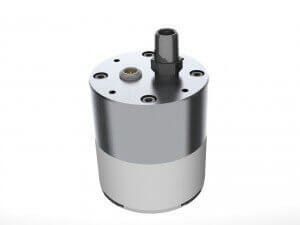 Off-the-shelf standard EMAT sensors and accessories provide a cost-effective solution to the most common applications for NDT. 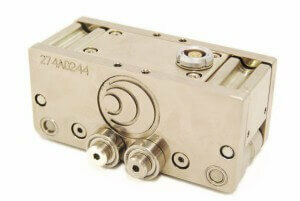 Complete sensors (magnet & RF coil) for normal beam, angled beam and guided wave applications. 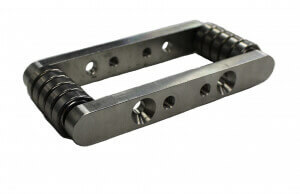 RF Coils for normal beam, angled beam (SV, SH) and guided wave (SH, Lamb, Rayleigh) inspections. Impedance matching and first stage filtering / amplification to adapt the sensors to the instrumentation. 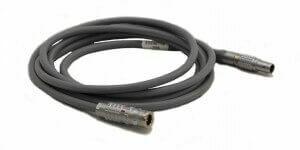 Custom cables specifically designed for EMAT applications. Motorized and manual scanners for inspection of pipelines and tanks. 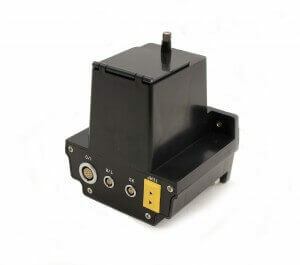 Roller kits, handles, skids and sensor fixtures custom designed for our EMAT sensors. 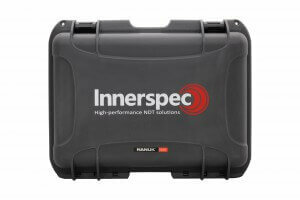 Rugged boxes to transport and store instrumentation and equipment. 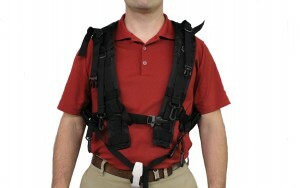 Comfortable harness that holds the Innerspec PowerBox H.